The english Herbert's cap is one of the most comfortable English caps you can find on the market today. It stands out for its soft visor of 5.5 cm that makes it very light, foldable and compact. 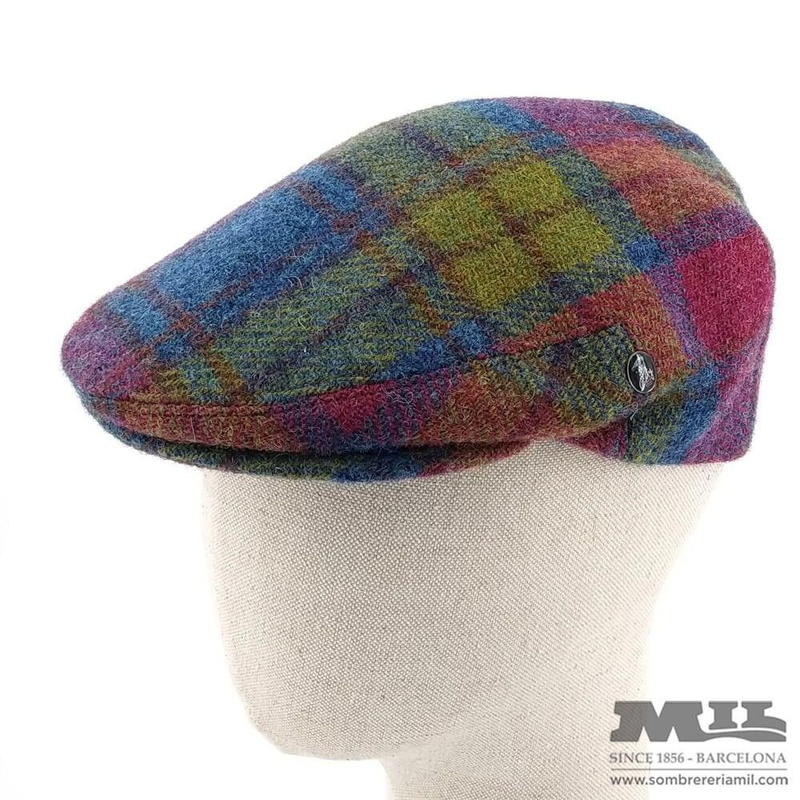 It is made 100% with high quality virgin wool and its inner lining is also 100% wool! A cap that you can keep folded in your pocket! The lightness of this cap along with its soft visor allow it to compact and fold it with total comfort. Keep it in your pocket! The double layer allows a layer of air between tissues that acts as a great thermal insulator. In this way, it allows to maintain a constant and comfortable body temperature. 100% made with virgin wool and with an inner wool lining, the Verbania Zip Cap is perfect for cooler days when the head needs good protection against low temperatures. Perfect for those and those who seek a sensation of warmth and comfort unique and unequaled. Highly recommended during the winter months.